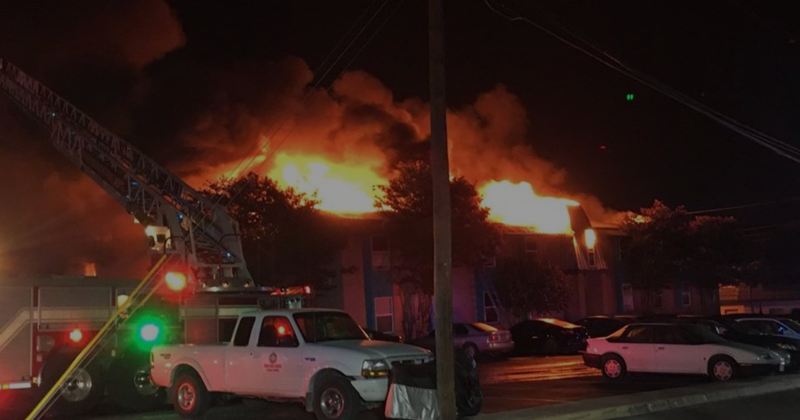 Now is the time to invest in your fire sprinkler system or retrofit your building with lifesaving and property conserving protection. 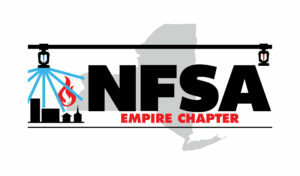 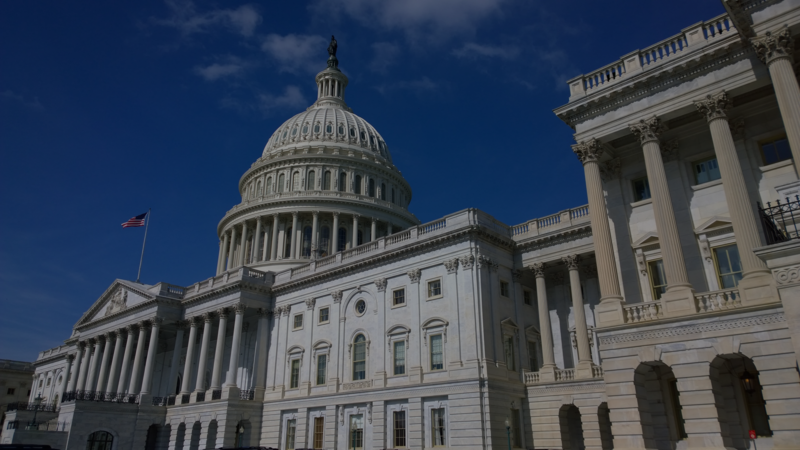 The Empire Chapter of the National Fire Sprinkler Association is made up of individuals and organizations that are dedicated to promoting the widespread acceptance of fire sprinklers in New York and the rest of the country. 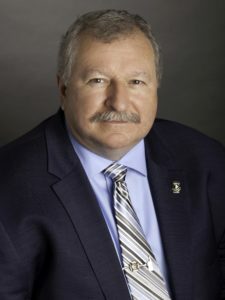 Dominick Kasmauskas, Regional Director of the Empire Chapter, works closely with firefighters, elected officials, and other community leaders to promote fire safety. 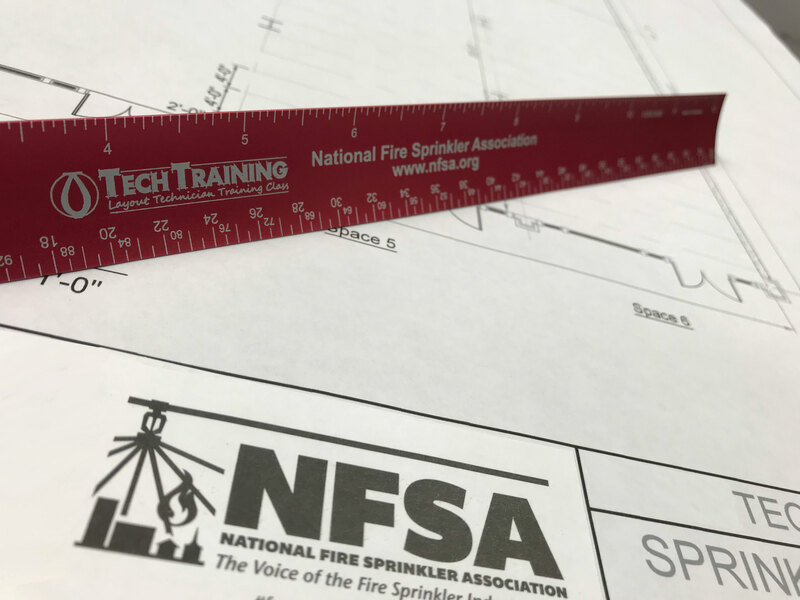 For more information on training, events, and membership, contact Dominick at kasmauskas@nfsa.org.